We, Hada Industries, are engaged in manufacturing and supplying commendable range of Manhole Covers, Cast Iron Weights & Products and Weighing Scales. This offered range is widely known for its durability and efficiency. 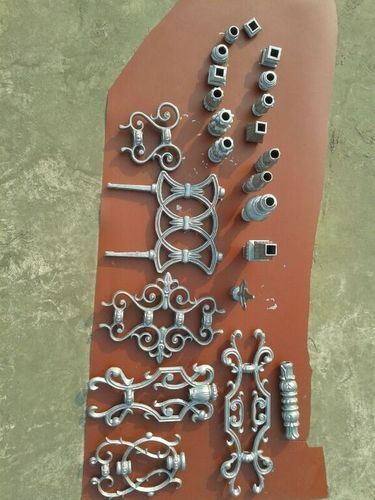 We are the Manufacturer, Exporter and Supplier of finest quality Products which includes Manhole Covers, Cast Iron Weighs, Counter Weighs, Pocket Scales, Desktop Weighing Scales, Hanging Scale etc. We are looking for export queries only.